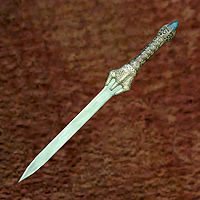 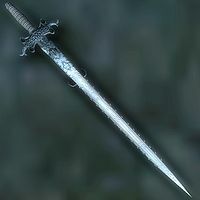 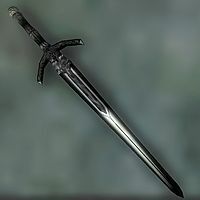 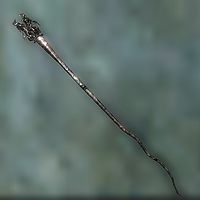 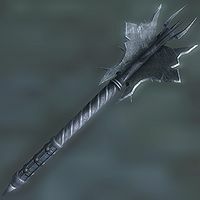 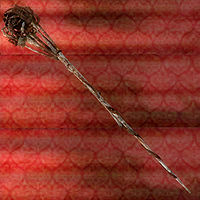 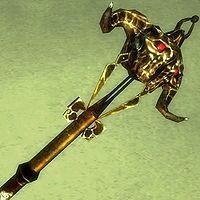 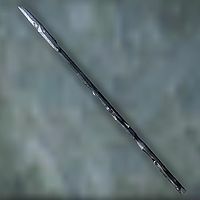 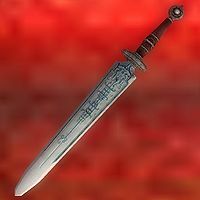 The Mace of Molag Bal is a Daedric artifact obtained as a reward for Molag Bal's Daedric Quest. 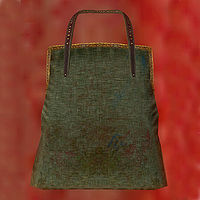 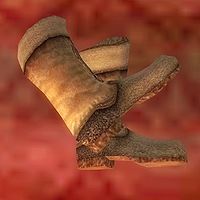 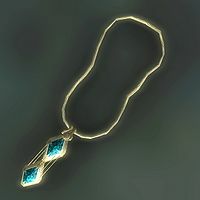 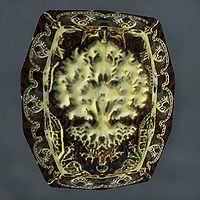 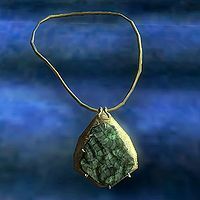 See the book Tamrielic Lore for background on this item. 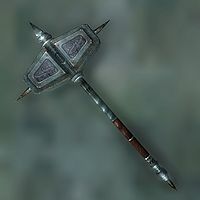 Spell Breaker is a heavy shield that you can get from Peryite's Daedric Quest. 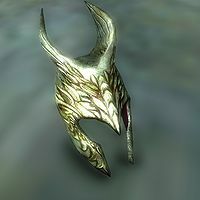 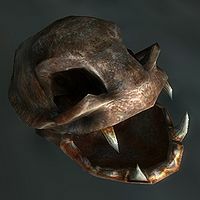 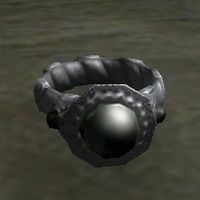 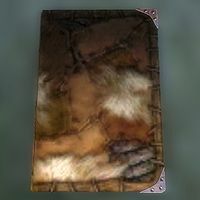 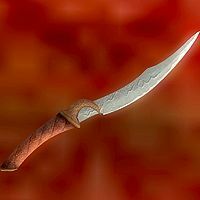 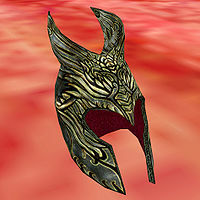 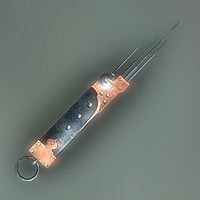 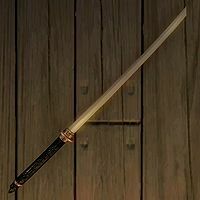 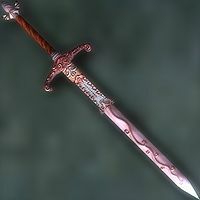 See the book Tamrielic Lore for background on this item (although some details are different, since this book was initially written for Morrowind). 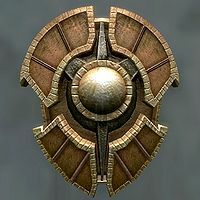 Its stats are similar to that of an Orcish shield, though it offers slightly more protection and is significantly more durable. 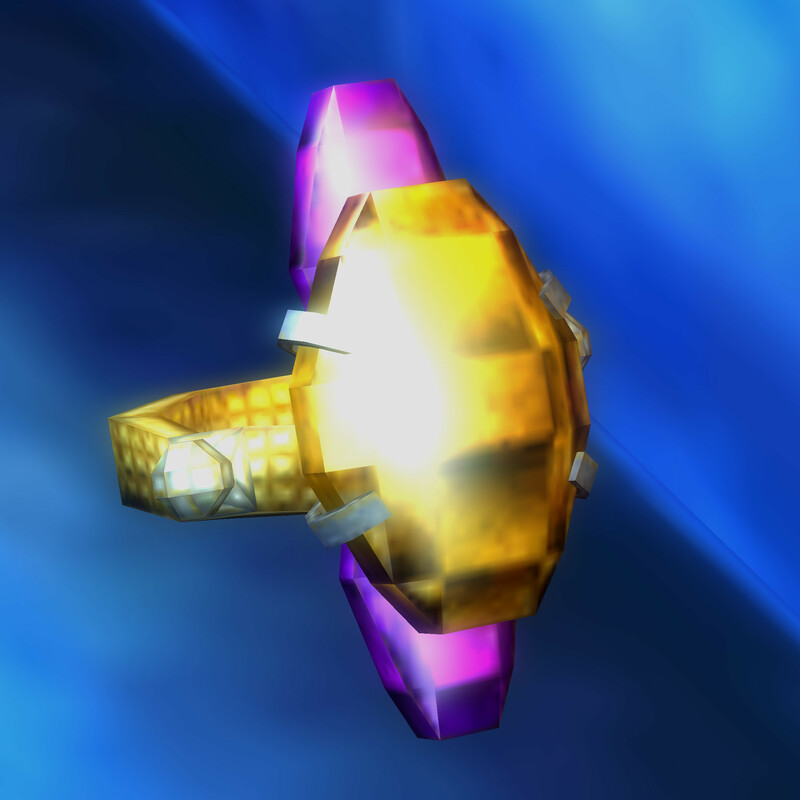 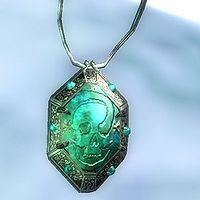 It also contains a powerful spell reflection enchantment. 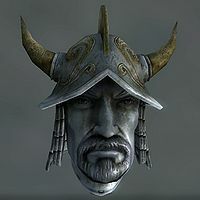 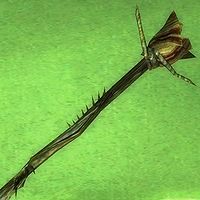 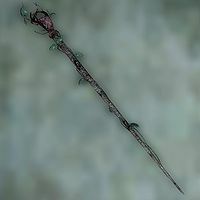 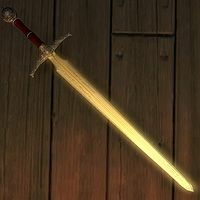 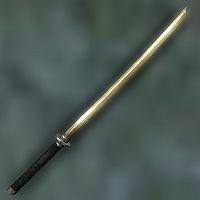 Being an item of Daedric property, it can be used to open a doorway to Mankar Camoran's Paradise during the main quest. 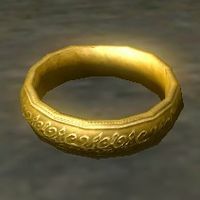 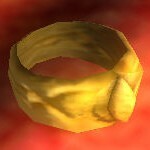 The Ring of Khajiiti is obtained from Meridia after you finish her quest. 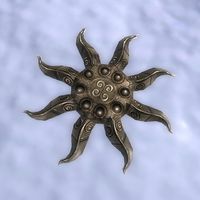 It summons a random Daedra who attacks the person or creature targeted by the spell (the spell must hit a person/creature in order to work). 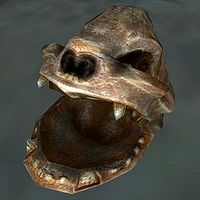 The summon may be any type of Daedra. 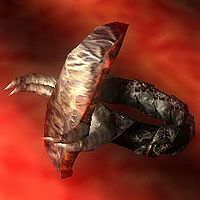 If you are lucky enough to summon a Xivilai, it will also summon a Clannfear as soon as it spawns. 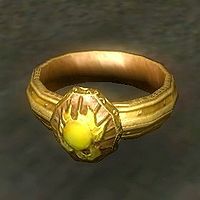 After killing all enemies in the area, the Daedra may turn on you, but it only exists for 20 seconds before disappearing, and can be prematurely canceled by using another summoning spell. 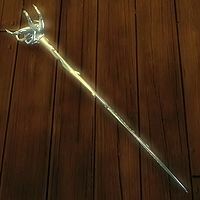 The staff can only be used on NPCs (not creatures). 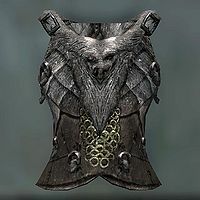 It will not work on anyone who is considered to be a guard, defined as those classes with the "guard" flag set: Dark04 Prison Guard, Guard, Guard Archer, and Guard Battlemage (also includes Dark Seducer and Golden Saint if Shivering Isles is installed).